Man, I’m way behind on Kinder Eggs, huh? Sorry about that gang, I’ve been distracted with work and like three different video games. 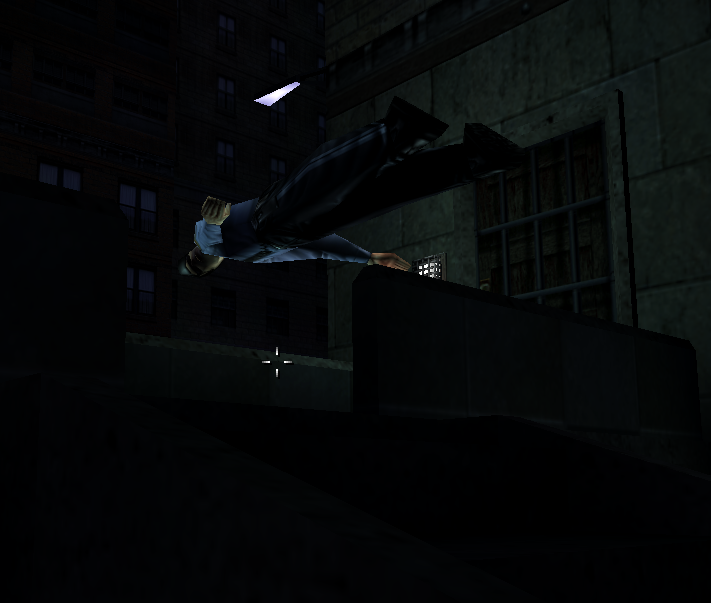 In the meantime, here’s a picture I took of a policeman planking in Deus Ex. He’s really good at it!